Acrylic is a light weight fabric which allows sunlight to penetrate through, without enabling you to see through the fabric. Unlike canvas, acrylic does not have a green backing, the back of the fabric is as you would see on the front. 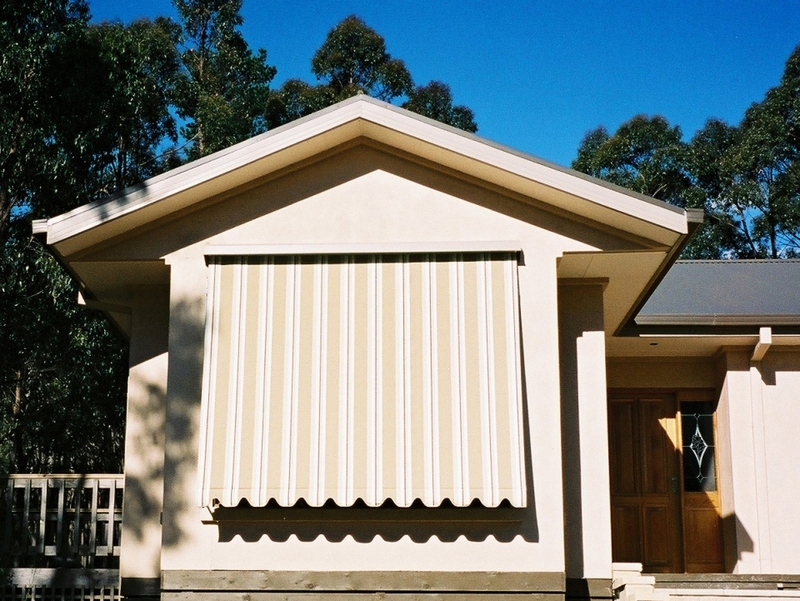 Acrylic, is a popular light weight fabric for awnings, especially folding arm awnings. Benefits: 90% blockout of the sun’s heat.